associated with Freem@sonry on the Internet. with the approval of the authors. Please NOTE: Use Your "Back Button"
with a first emphasis on Massachusetts. 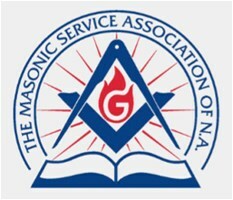 Why A Royal Arch Mason? What is A Cryptic Mason? What is A Knight Templar? 1994 Paper - "Joseph Warren,PGM"
1996 Paper - "Paul Revere, Grand Master"
1997 Article - "Freemasonry on the Internet"
1997 Article - "Paul Revere, York Rite Mason"
1998 Paper - "Something New Found in the Quaries"
Masonry, "For the Glory of God"